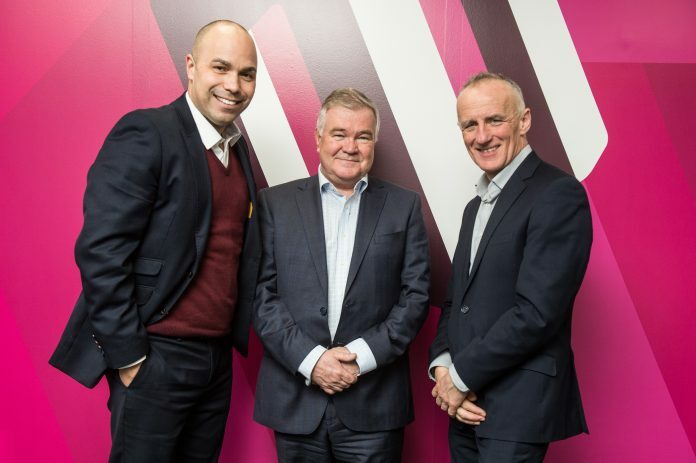 Macildowie's James Taylor, Managing Director, John O'Sullivan, chairman, and John Convery, non-executive director. He said: “I have enjoyed a relationship with the board at Macildowie for over ten years and it has always been a business that I hoped to have more involvement with one day. Macildowie’s Managing Director, James Taylor, said: “The recruitment industry is dynamic, technology is changing the way our clients and candidates approach both hiring and finding a job and I believe that John’s appointment as Chairman puts us at the cutting edge of this innovation. John is joining a business that is absolutely focused on the importance of its people and we are delighted to have him on board as we begin a new chapter in Macildowie’s growth strategy.